iMac Pro has been expertly built with creative professionals in mind. It comes with the most powerful graphics and processors ever in a Mac as well as the most advanced storage, memory and I/O. It’s a beast of a machine and performs like no other. So whether you’re someone who works with images, videos or audio, iMac Pro comes with all the capability and speed to turn your raw material into a professional piece of art. Who is iMac Pro for? If you love everything about iMac (including the all-in-one design and wide-gamut 5K display) but you need something with higher performance, then iMac Pro is the machine for you. iMac Pro is built for users that require high speeds, huge amounts of memory and ultra-fast storage. Higher-end graphics options make this machine a dream for animators, video editors, 3D designers and gaming developers. It’s also built for virtual reality developers. You are now able to have even more applications open for cross-platform use without seeing a drop in processing performance which ultimately enhances overall productivity! Talk me through the specs. Key features of iMac Pro include 8 Core Xeon W Processor, 32GB DDR4 server graded RAM, 8GB Radeon Pro Vega 56 and 5K Retina Display. What are some of the applications that work best on iMac Pro? All applications would perform miles better but you would get significant performance in all types of rendering based applications like video editing, animation, architectural and 3D design. For example Final Cut Pro, Adobe After Effects and Premiere Pro, Cinema 4D, Maya, X Code, Gravity Sketch and AutoCAD. The functionality on these apps is mind-blowing and they translate even better on the iMac Pro. On some of the 3D Architectural design apps, you’re able to control the finest of details like adjusting the weather at a specific time of day. When you make it nighttime, the lights turn on in your buildings. It’s incredibly realistic. Designing cars on apps like Gravity Sketch is entirely smooth with no latency. Final Cut Pro now recognises when you are working with 360-degree video. iMac Pro is an investment for someone serious about their computing performance needs as a professional. 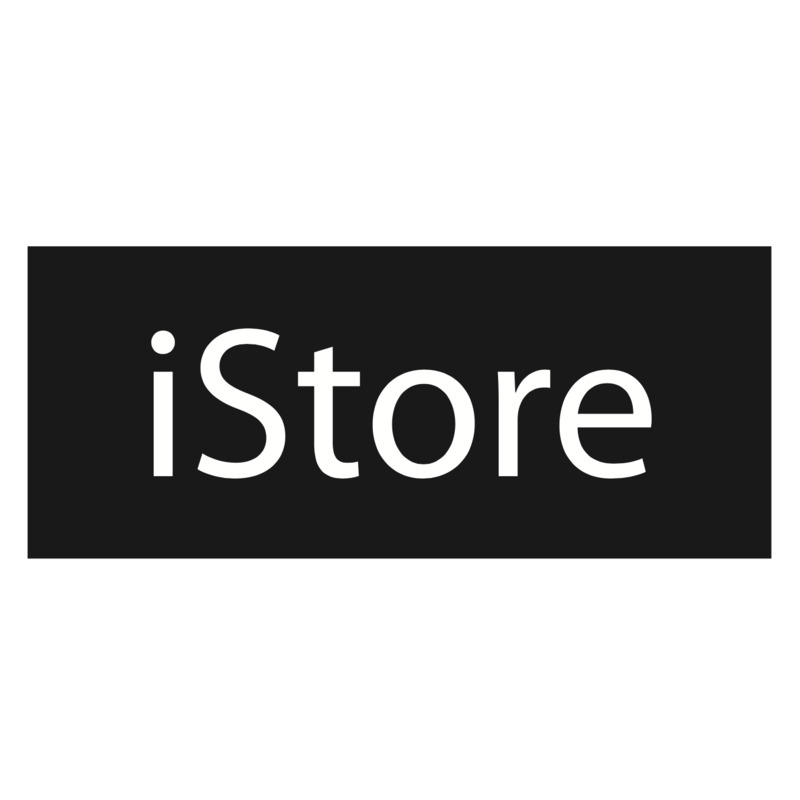 With an iStore Card, owning such a powerful machine just became a reality. You’ll be able to pay your iMac Pro off monthly at a preferred interest rate over either 12 or 24 months - whatever suits your pocket! Buying for your business? Contact iStore Business for financing options that will work for yours. We will also keep you in the loop of any exclusive deals or special offers. To find out more, click here. For a more in-depth look at iMac Pro, click here.